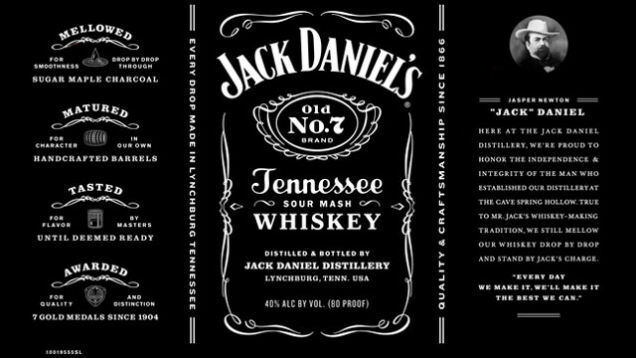 How Many Changes Can You Spot on the New Jack Daniel's Label? 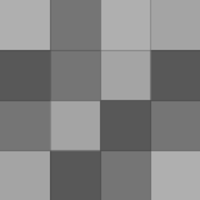 This one goes out to the expert lushes among you. (So everyone.) For generations, the text on the Jack Daniel's label was the closest many college freshmen ever got to cracking open a book. But the company has decided to revamp their product's look, with a "refinement" that retains the black-on-white aesthetic, while dispensing with many of the quirky stats, boasts and sayings that made it look so cluttered. How many are now missing? And what's there now that wasn't before? Bonus points if you play this drunk.